The SSAT Primary Network brings together primary schools from across the country in purposeful collaboration. We work with individual schools and those in multi-academy trusts (MATs) supporting teachers and leaders in their mission to shape the future of education for young people. Membership of the network offers a range of benefits designed to address your most important needs and priorities, and which reflect schools’ needs in the current educational landscape. We also work closely with key school leaders who help guide the direction of the network. There are two membership options available: standard SSAT Primary Network membership and SSAT Primary Network Plus membership. SSAT Primary Network Plus membership is new for 2018 and offers members additional benefits in addition to the standard membership benefits. Regular updates to keep you up to date with the latest news, insights and events. Opportunities to visit member schools to network, learn and share best practice. SSAT’s unique comparison and analysis tool showing performance data on every state-funded school in the country. SSAT’s flagship school improvement framework designed for self-review and action planning. Opportunity to recognise your pupils’ achievements in, and out, of the classroom. Share your school’s inspirational stories with the SSAT network. Network with like-minded schools to share ideas, ask questions and celebrate achievements. Access publications and resources to turn innovative ideas into proven school improvement solutions. Delegate pass for the annual SSAT Primary Network Conference exploring how to support your school improvement priorities plus discounted rates for the SSAT National Conference. Discounted rates on SSAT’s rigorous and purposeful CPD programmes. Annual SSAT Primary Network membership costs £399+VAT. We also offer 2-year membership for £735+VAT, a saving of £63. A place for one teacher on the year-long project which develops the skills and experience of the next generation of leaders. A two-day pass to attend the SSAT National Conference held annually in the winter term. Receive a copy of the SSAT Journal which shares outstanding practice, strategies and innovations from across the entire SSAT network. Annual SSAT Primary Network Plus membership costs £995+VAT for schools who are not yet SSAT Primary Network members. 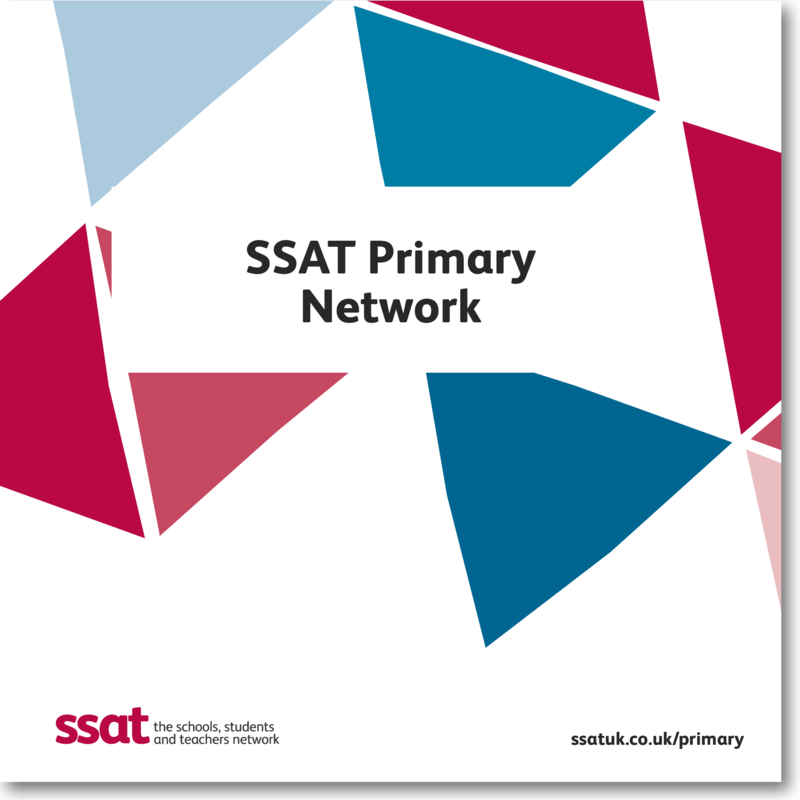 If you are an existing SSAT Primary Network member and would like to upgrade your membership, please get in touch. For me, the great thing about being an involved member of the SSAT Primary Network, is the opportunity to meet leaders and visit schools who truly inspire, through their bespoke approaches to pedagogy, innovation and excellence, at all levels of school leadership. Developing networks with these people promotes deep continuing professional development and formation, which has real impact within our school. We became SSAT members following our success as an SSAT Educational Outcomes Award winner. It was important to be recognised nationally for our hard work in the school community. Being part of this growing network as a headteacher, I then felt connected and up to date with the latest policy and research. There is something different about being part of the SSAT primary ‘movement’ with innovation and impact at the core. Robin Hood has a long and rich history of working with SSAT to improve outcomes for children. As a multi-academy trust, we aim to be as outward facing as possible and work with like-minded leaders and schools up and down the country. The strength of SSAT is in its ability to help link like-minded schools along with the wonderful online presence and resources that it has. Our aim within Robin Hood MAT is to become world-class and SSAT, with the support of Jo Corrigan who leads the primary arm, are helping us in this pursuit of excellence. Get in touch to speak to an ambassador school to find out more about the benefits of membership.